Our store in Stratford-Upon-Avon is a bespoke aquatic centre based in the Stratford Garden Centre. 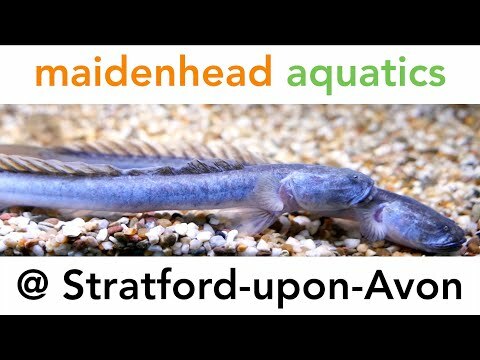 Based in a purpose-built building approximately five miles from Stratford-Upon-Avon town centre, it's your "one stop shop" for all your aquatic needs. 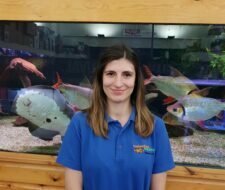 We have five indoor systems of fish tanks on display including a semi-soft water system, a livebearer system, a fancy goldfish system, a marine system and one further tropical water system. Our pond section includes a seasonal selection of pond plants, pre-formed waterfalls, ponds, pond liners and fish including koi. We stock a large selection of pond and aquarium filters, foods, accessories and aquariums. Any information and advice needed for any area of aquatics can be supplied by our helpful staff that have up to 20 years experience in the aquatics industry. All questions are welcomed as we take pleasure in assisting people in expanding and enhancing their pleasure and knowledge within the hobby. We follow the Maidenhead Aquatics policy of fish welfare and customer service being our first priorities. We look forward to seeing you soon.